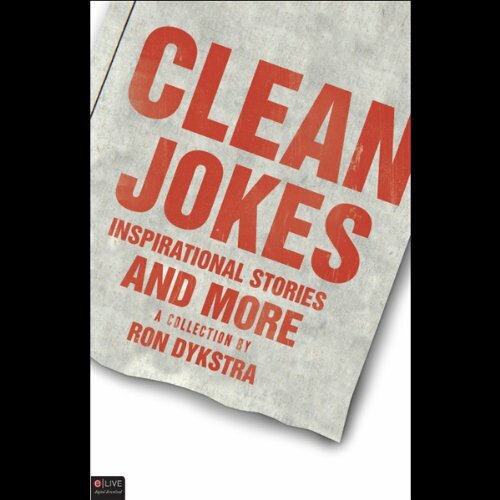 Showing results by author "Ron Dykstra"
Encounter jokes and anecdotes that are both surprisingly insightful as well as humorous in Clean Jokes, Inspirational Stories, and More. From touching stories that shed painful light on the ironies of life, to hilarious and unexpected endings of great quips, Ron Dykstra has put together nothing but the best. Each reader has probably encountered a few of these, maybe with a different spin, but Ron has put them all together so that anyone can share them with friends and family.